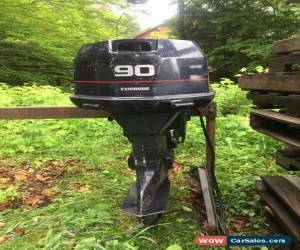 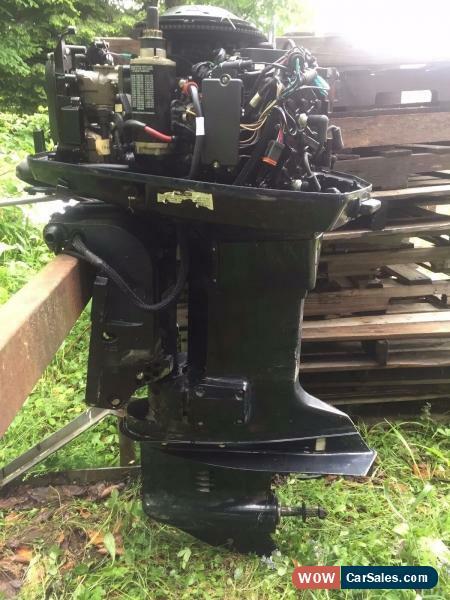 For sale is 1998 Evinrude 90 horsepower motor in great condition, model #E90TSLECM, serial #04358930. 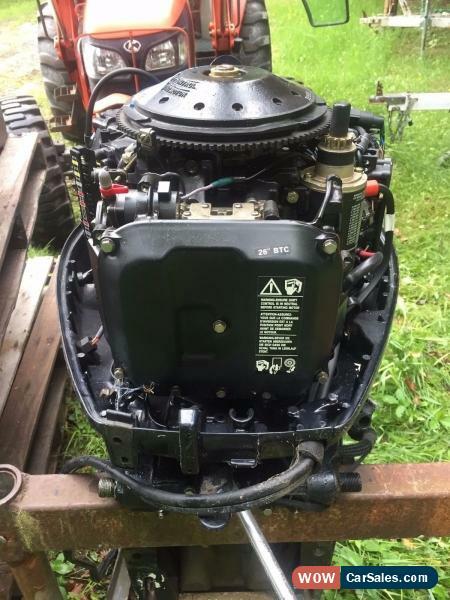 20" shaft, power tilt, and electric start. Does not include controls.